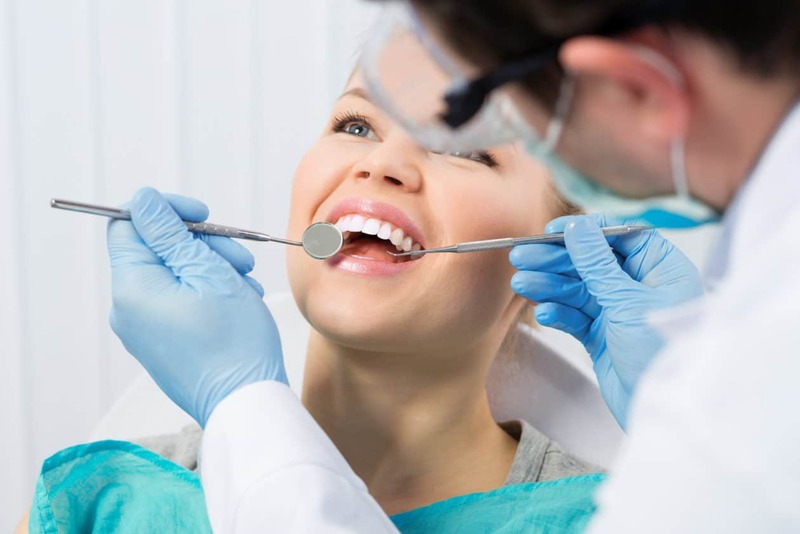 At Assure A Smile, we take a holistic approach to dentistry that remains aware of how the teeth and gums are intricately connected to the entire body. Diagnosis, treatment, and care is based on patients’ needs given these connections. One way the body demonstrates its interconnected essence is through its natural energy flow. Far from outdated mysticism, energy medicine is an ancient approach which has been brought into the 21st Century through extensive studies and technological advancements. In the field of holistic dentistry, we use energy medicine to connect issues with dental health with other potential health problems. This involves examining the body’s “meridians” and can include the use of a technique called “Electro-Acupuncture According to Voll,” named after the renowned German doctor and engineer who pioneered this innovative testing method. Energy medicine studies the nature and impact of the human body’s natural energy flow. In ancient China, enlightened practitioners began to draw parallels between an individual’s energy and the manifestation of certain body ailments. Over centuries of diligent study, the Chinese eventually mapped the flow of energy through the human body in what became known as the meridian chart. Chinese practitioners have used their understanding of the body’s meridians and energy flow in the practice of acupuncture, now widely accepted as a way of identifying and addressing numerous ailments. Each of our teeth is connected to an acupuncture meridian which is related to various organs, tissues, and glands in our bodies. The Meridian Tooth Chart was developed to explore how the oral cavity is related to the rest of the body. Our interactive Meridian Tooth Chart helps to demystify the complex connections between oral cavity and total body, enabling you to select a single tooth to learn more about the other organs and body systems that are connected to it via energy meridians. Patients can use their “problem teeth” as a starting point to uncover additional organs and body systems that might also be at risk. According to energy medicine, imbalances in the flow of energy may cause disturbances along that meridian in the body. When a certain tooth (or teeth) are suffering, the corresponding organs and body systems that share that meridian are likely to suffer as well. Since energy meridians and the corresponding use of acupuncture are windows into our body’s overall health, it is no surprise that more and more holistic doctors and dentists are using these ancient techniques – supplemented by modern technological advancements – to identify health problems. One such technique is called “Electro-Acupuncture According to Voll” (EAV). Developed by Dr. Reinhard Voll after extensive research throughout the 20th Century, EAV is widely used throughout Europe by over 25,000 physicians and is growing in acceptance among holistic practitioners in the United States. EAV offers a quick, non-invasive screening method for identifying health imbalances that can complement other, more common testing procedures. At Assure A Smile, the use of energy medicine and techniques to identify health problems is in keeping with our holistic approach to dentistry, premised on the idea that oral health cannot and should not be viewed in isolation from other aspects of our health. Diagnosis, treatment, and care is based on patients’ needs given these connections. To experience holistic dentistry firsthand, schedule an appointment online or call our friendly front desk at 305-274-0047.